The BEST place for Wedding Party Gifts! As y’all know, one of the things I focus a lot on during a wedding day is the many details that are a part of the day. It’s SO important, because you’ve spent months and months putting together unique details that perfectly represent you and your love story. One thing I always ask couples to remember for detail shots is any gifts they’ve purchased for their wedding party. Your bridesmaids and groomsmen (or bridesmen and groomsladies, occasionally) have been by your side for every wedding shower, planning mishap, and panicked phone call. They’ve purchased or rented their perfect outfits for the wedding day, gotten alterations, and set aside countless hours just for YOU. Showing them your appreciation with gifts is practically expected, but there are so many places to order gifts, how can you know where to go? 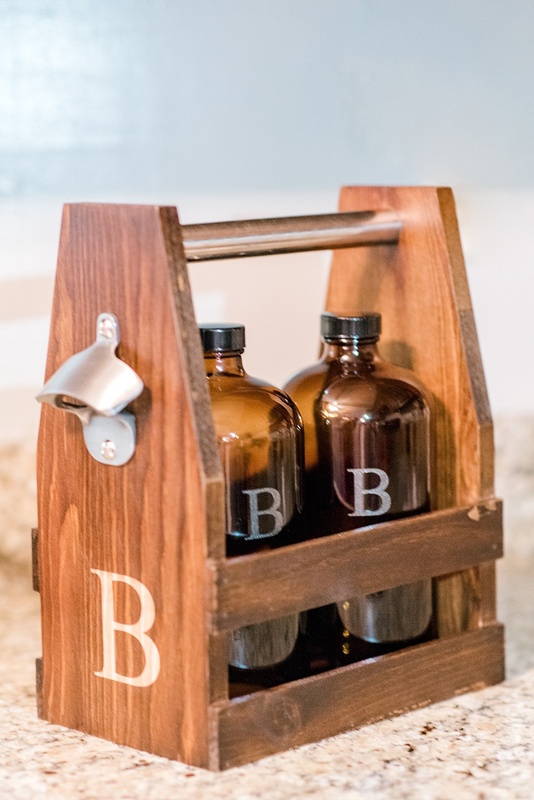 Knowing how much my husband loves the local craft beer community and our many local breweries, I could not pass up this wood carrier with 2 growlers. We used it a couple of weekends ago when friends came over, and those who were drinking glass bottled sodas or other bottled drinks found it pretty handy to have the opener attached! I also ordered this monogrammed dopp kit. My husband has to travel for work occasionally, and we recently went on a cruise for a destination wedding I was shooting, and this little guy was perfect! It handled taking a beating from baggage claim quite well, and my husband loves that it stays open, but can close securely when needed. Plus, with its nice striped lining, it was easy to find even the smallest of items he had packed for our trip. He was really thrilled about both of these anniversary/Father’s Day gifts I got him, and I know your groomsmen would be as well! Now, like I said, I had to get a little something for myself once I realized that Groomsday also carries bridesmaids gifts, and I’ve beat all my weekenders to death, so I couldn’t resist this nautical-striped weekender tote! Y’all, I don’t know what I would have done on our destination wedding to the Bahamas if I hadn’t brought this bag! It carried towels and sunscreen, it carried everything for our first day on the ship while waiting for our luggage to arrive in our room, it carried extra camera gear…and since it’s really well-made canvas with a synthetic liner, it was super easy to wipe the sand off of it so we didn’t carry half the beach with us when we went back to our rooms! Just look at it working hard in Nassau. 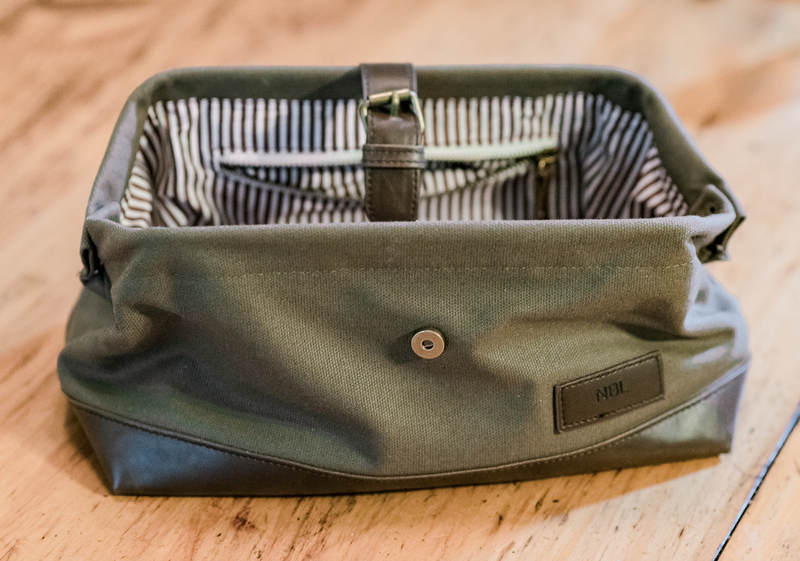 It even has a zippered inside pocket to carry smaller items so they don’t get lost in the main compartment. In my case, it carried polarizing filters, but I’m sure normal folks would put their chapstick, cash, and cards there! 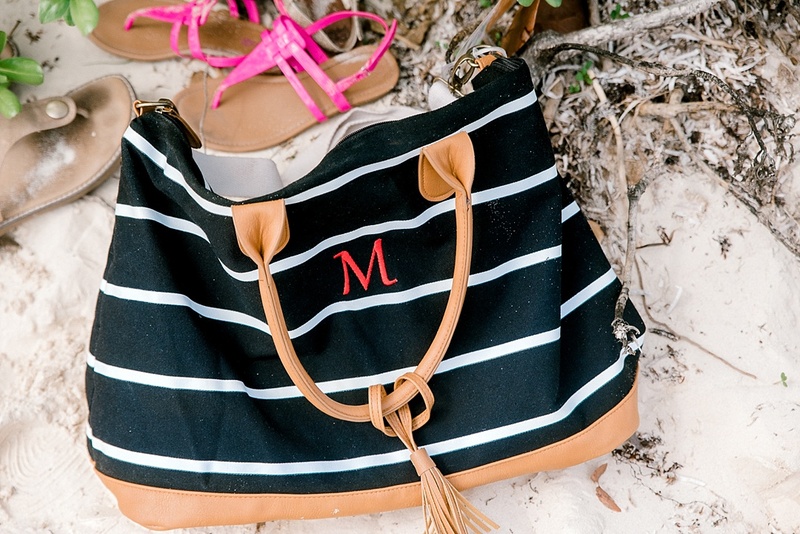 I have been carrying this bag all over the place since we got home from the Bahamas, and I got SO many compliments on it from other wedding cruisers, that I know for sure your bridesmaids would absolutely adore this monogrammed bag! 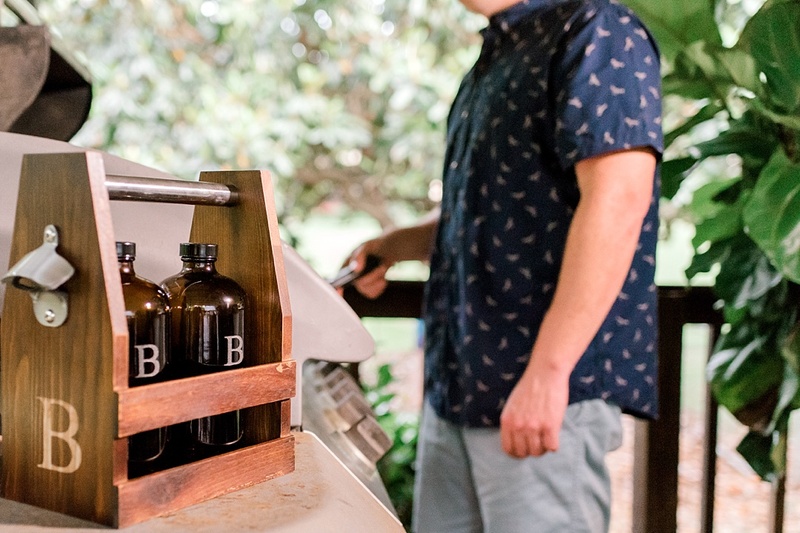 So, just a heads up for everyone who is planning their wedding…you definitely need to check out Groomsday for your bridal party gifts, parents’ gifts, and gifts for yourself. 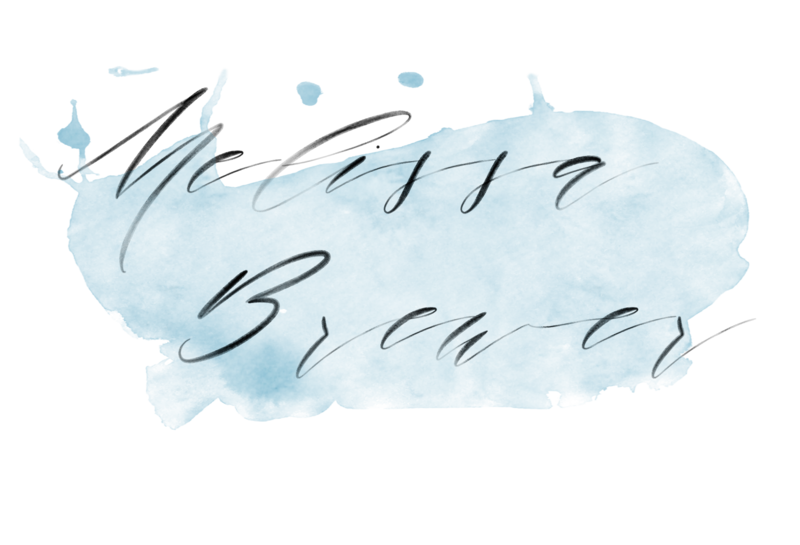 Their customer service, pricing, and quality is top notch, which is great, because honestly, who wants one more thing to worry about when wedding planning is already overwhelming enough? !